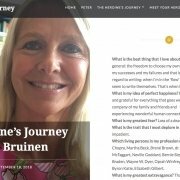 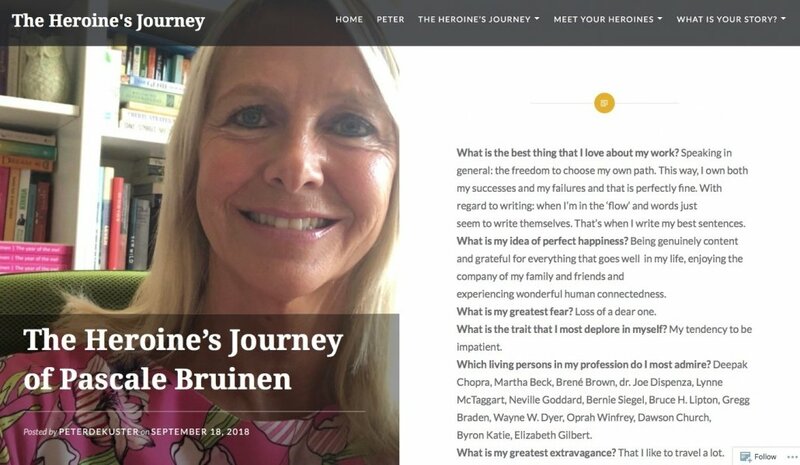 On September 18, 2018, a personal portrait of me has been published in ‘Heroine’s Journey’, a beautiful and inspiring initiative to bring an homage to women who have chosen to do what they love best. Big thanks to Peter de Kuster who has approached me for this! 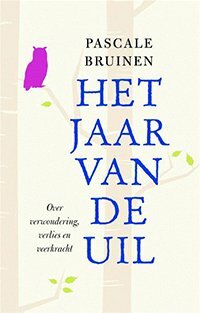 You can now watch the booktrailer of ‘The Year of the Owl’!